To satisfy the visual needs of our patients with the constant improvement of our service eye care are our priorities. We offer a complete and distinctive visual studio that facilitates the detection of anomalies and visual correction both in adults and in children. We offer the best solution for your visual health problem either with glasses or contact lenses. 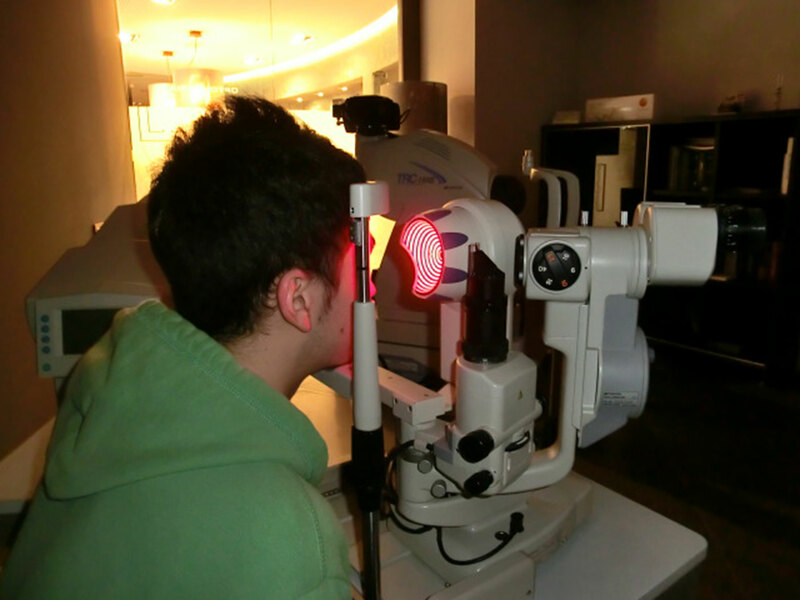 We have two optometric offices equipped with the latest technologies. 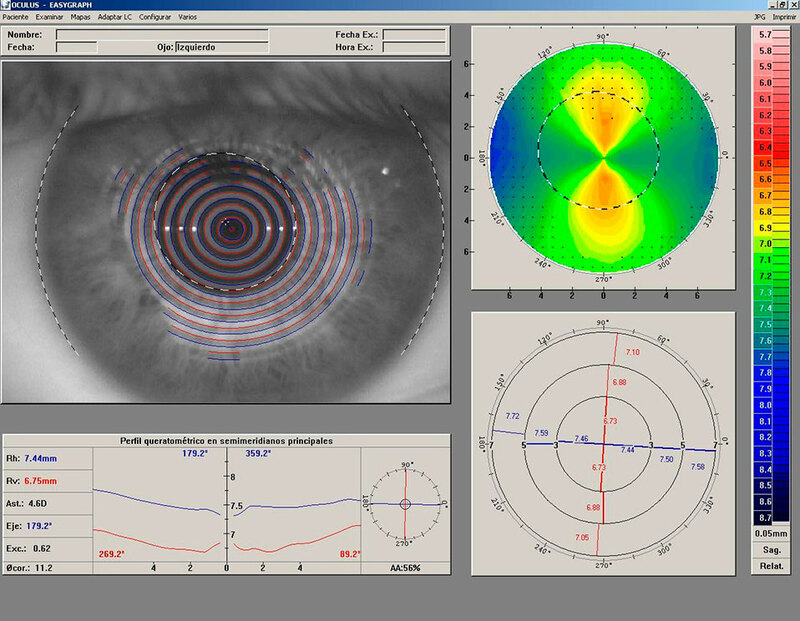 We have a retinograph of last generation with which we can obtain images of the central retina and using the virtual tool opt.retina can offer to install a diagnosis confirmed by a doctor specializing in diseases of the retina. Federòptics Elisabet are part of the association OPTretina, optometry association for early detection of retinal disease. 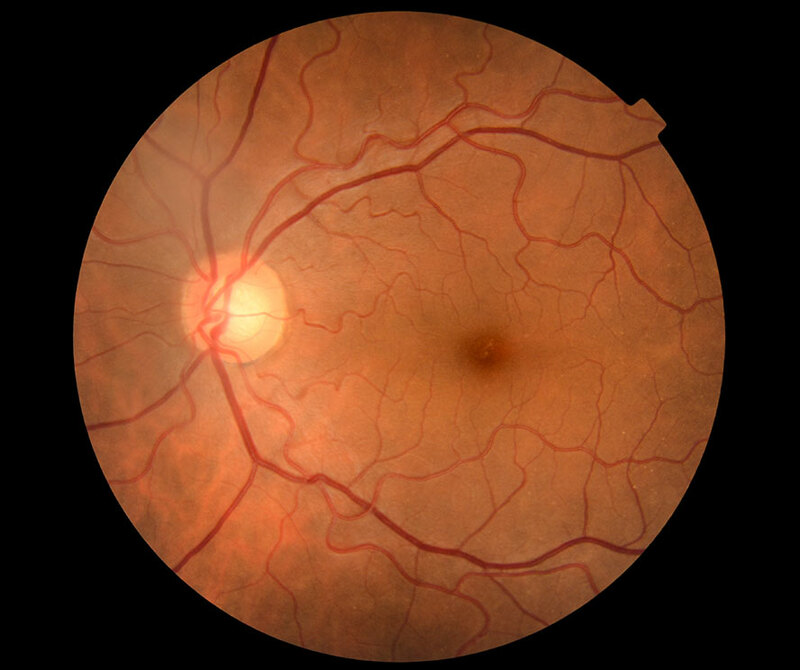 The Retinografía is a photographic exploration of the retina, a simple and safe to rule out major diseases of the macular area (central retina) that has proven effective for screening and early diagnosis. Especially in the age-related macular degeneration, diabetic retinopathy and other diseases. Take care of your eyes and periodically check your retina! We have a device, the Topografy, which allows us to keep track of your eye health, quality optics, detection of eye degeneration, comparisons of different tests and simulate the adaptation of contact lenses, among others. Aspect that is vital as we anticipate the behavior of the lens and thus compensate for all types of vision problems: myopia, astigmatism, hyperopia, eye irregularities after surgery, keratoconus, and new techniques Advanced orthokeratology. These advances allow us to study their eyes on a personal basis with periodic inspections (we recommend an annual comprehensive visual check) and adapt lenses to people who until recently had been deprived of its use. Optical, Optometrist collegiate num.2923. Technical Director of Federòptics Elisabet. Optical, Optometrist collegiate num 15476. 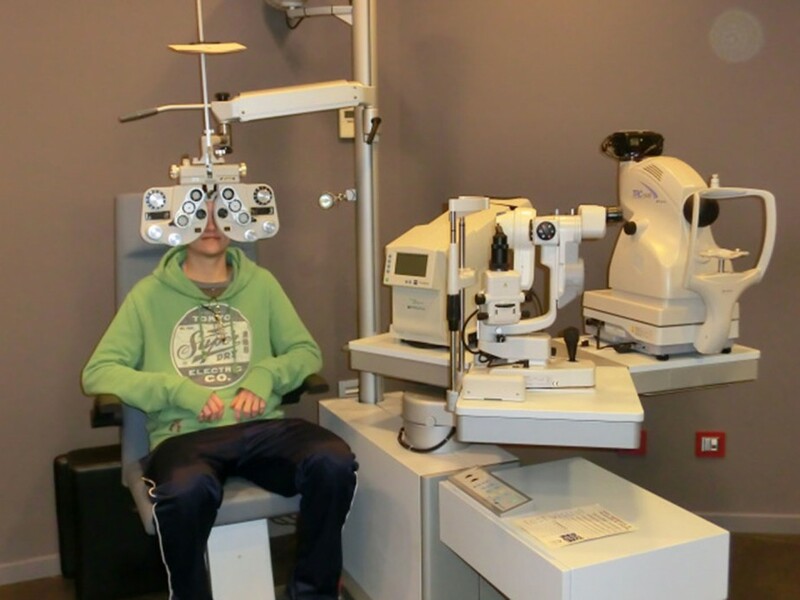 La VPC (Validació periòdica de la Col·legiació) és una certificació VOLUNTÀRIA en la qual el Consell General de Col·legis d’Òptics-Optometristes avalua i reconeix la bona praxi profesional, l’acceptació del codi deontològic i el desenvolupament professional continu dels òptics optometristes, mitjançant formació continuada reglada, activitats docents, activitats científiques, etc. Així doncs, la VPC dona fe que l’òptic optometrista que l’obté reuneix i manté els estandards més estrictes per exercir com a professional sanitari d’atenció primària de la Salut Visual. A Federòptics Elisabet les nostres optometristes, tant l’Elisabet com la Sònia, han aconseguit la seva certificació VPC i continúen formant-se dia a dia per poder donar als nostres pacients una atenció visual al més alt nivel. Federòptics Elisabet will offer you the services of optometrists and optician we’ll advise you of the most appropriate to your needs with personalized treatment. In January 2005 we joined the FEDEROPTICOS, association of Opticians-Optometrists with proven experience and professionalism. We offer also an audiometric examination completely free to determine your hearing quality. We have the latest technology AMPLIFON. Since June 2006, we are one of the first optical in Catalonia to have AENOR (UNE 175001-3) service quality of a small businesses.